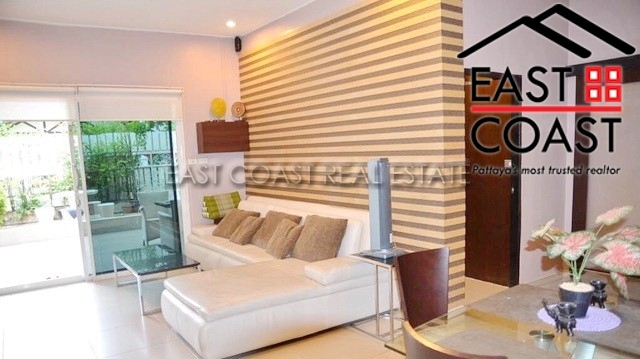 The Village is situated in the heart of Pattaya city. 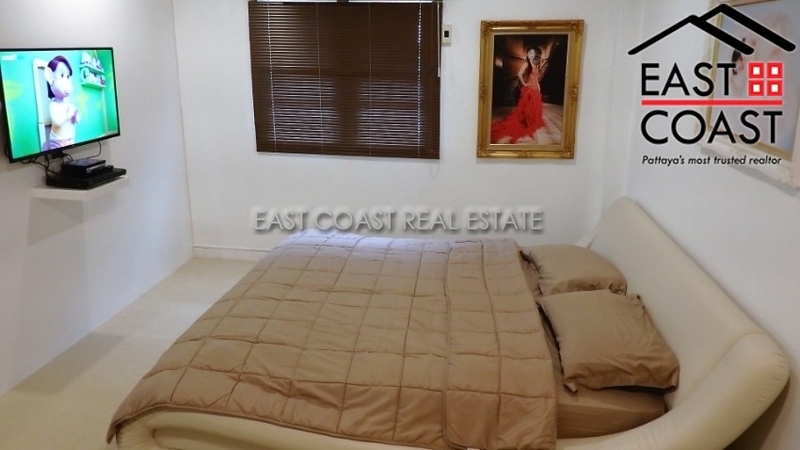 It is easy to access and only a few minutes walk to restaurants and shopping centers. 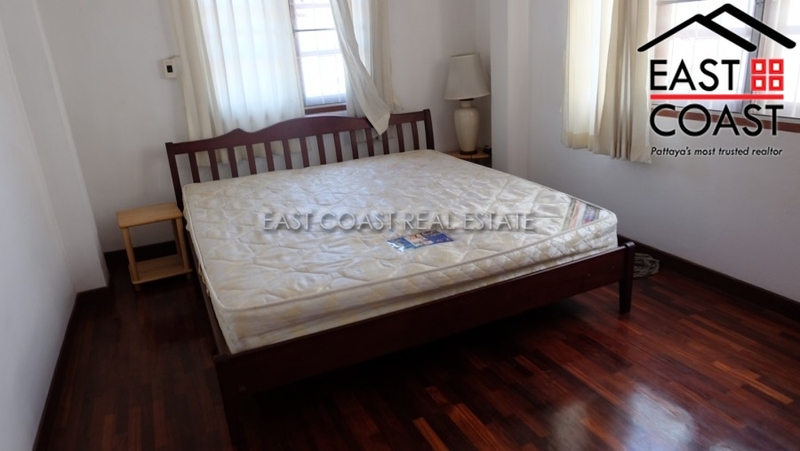 Also its not far from the beach at all. 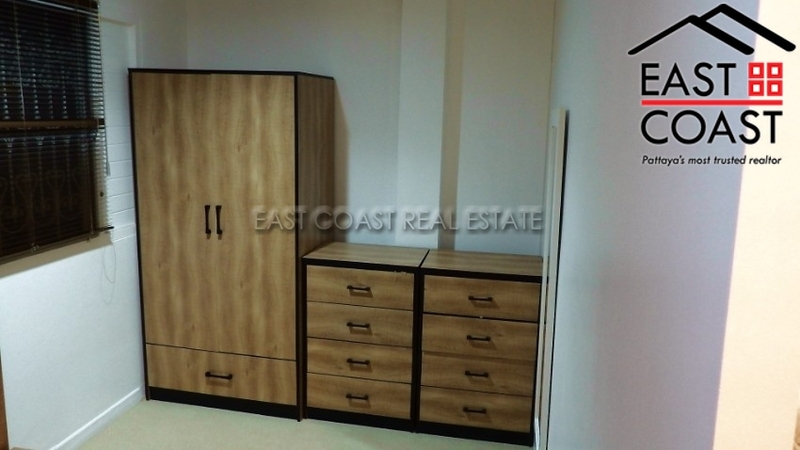 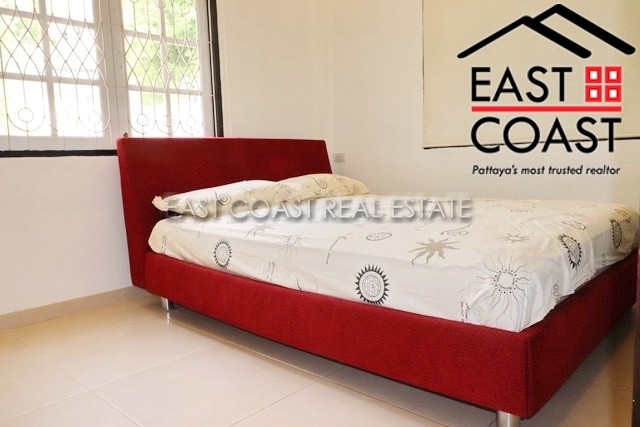 This property has 3 unique bedrooms and 2 bathrooms, which comes with the company ownership. 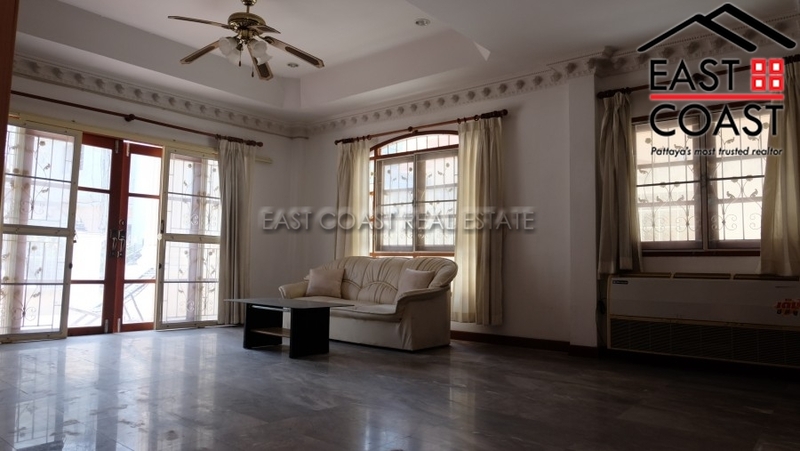 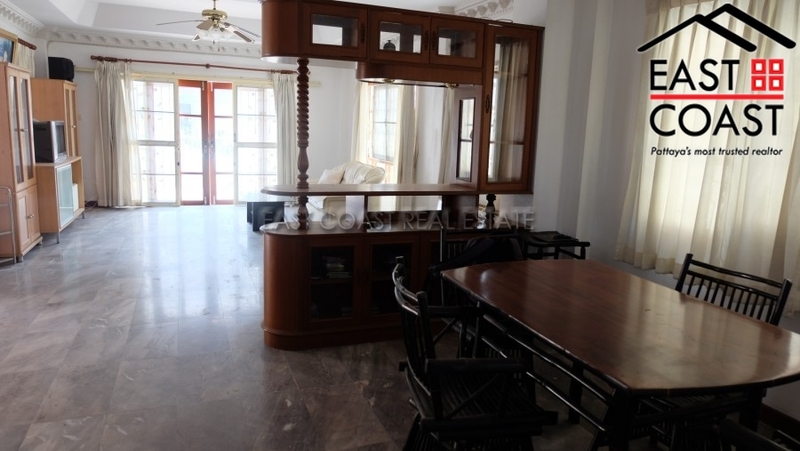 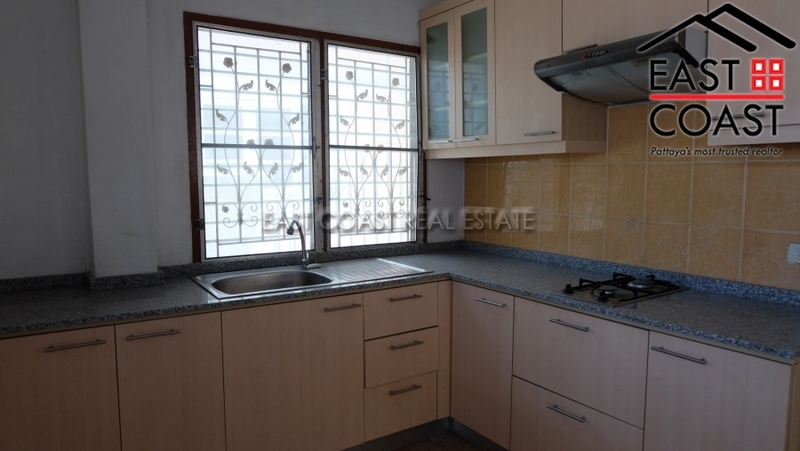 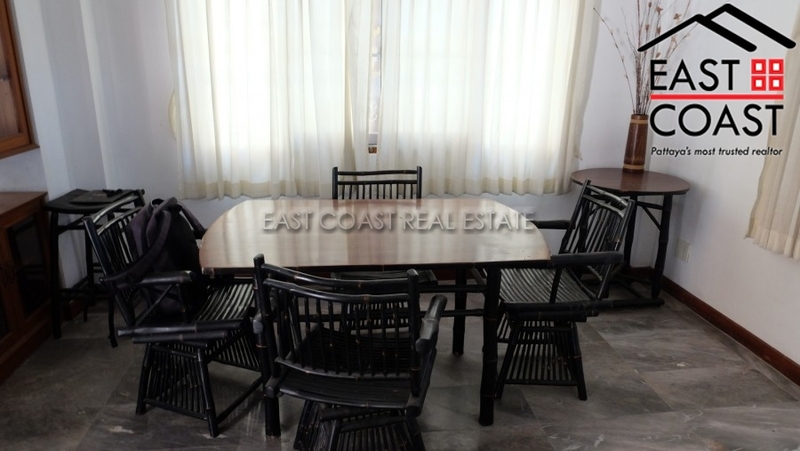 The house is mostly furnished with a european kitchen, electric appliances and is sold as is. 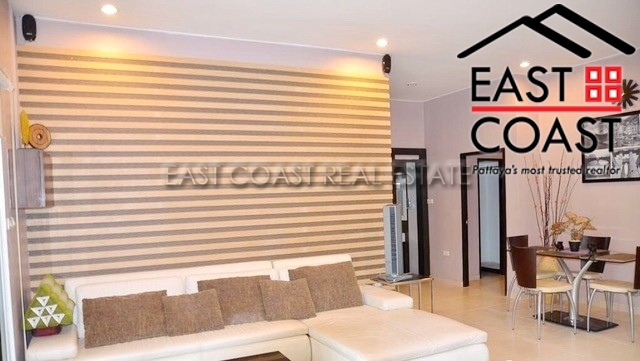 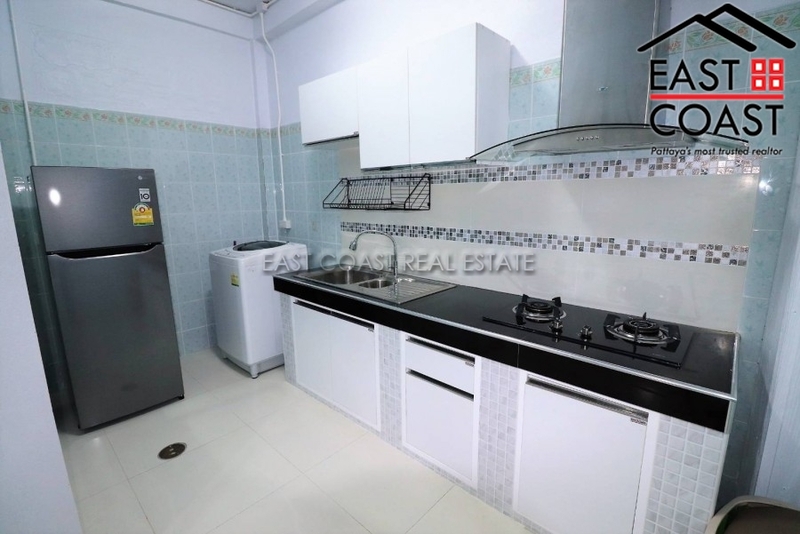 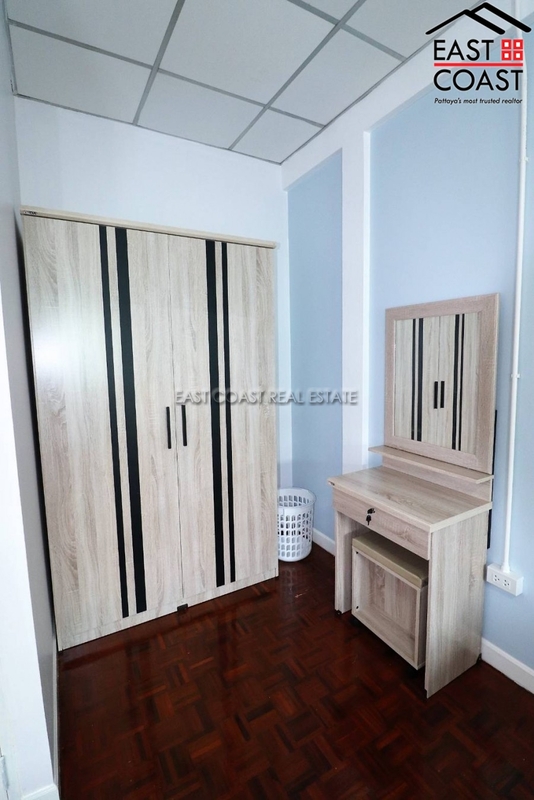 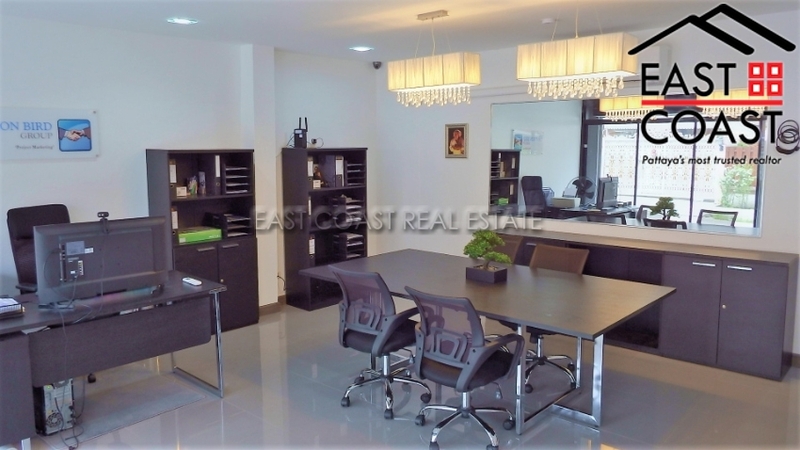 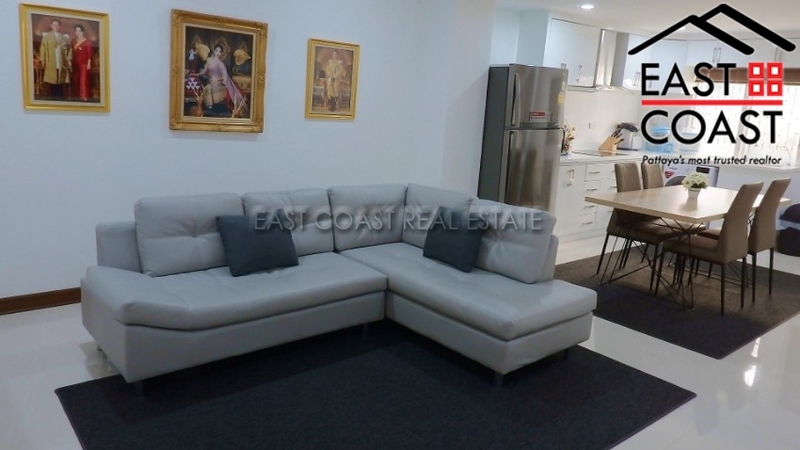 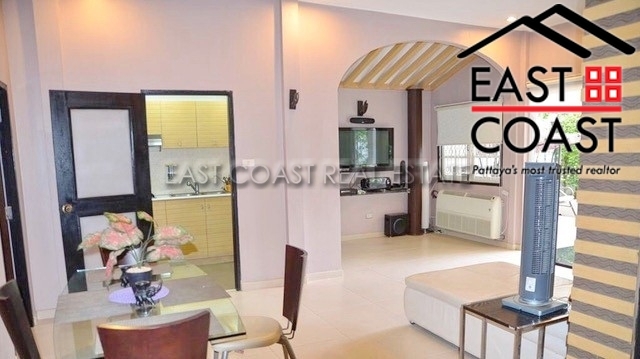 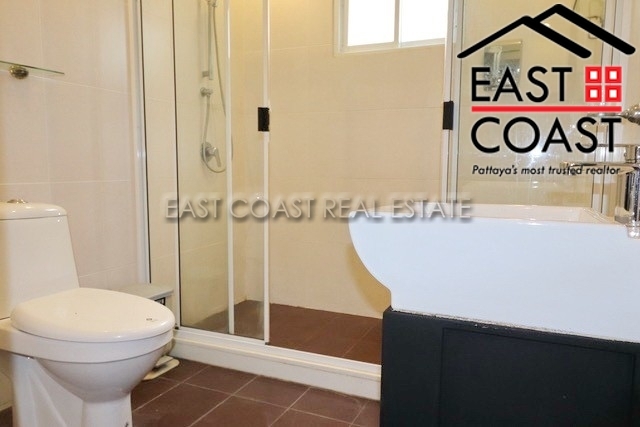 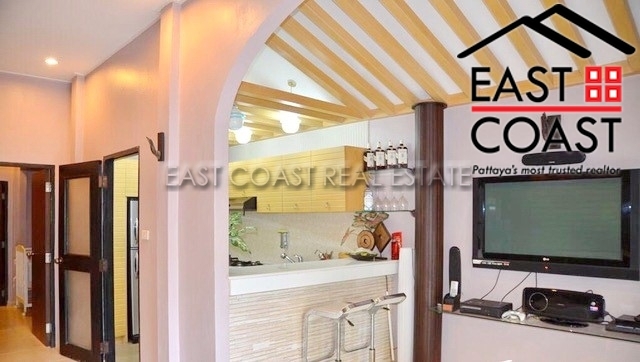 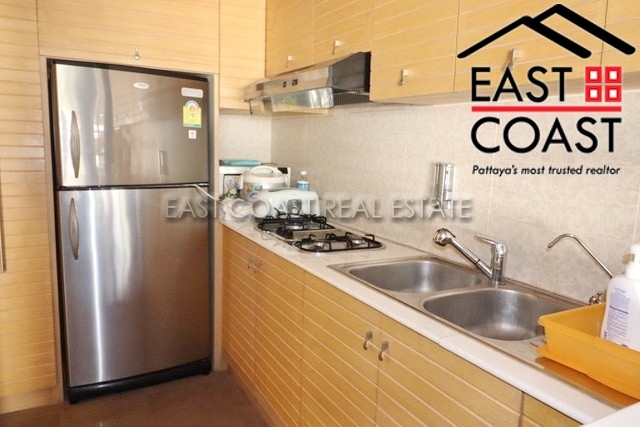 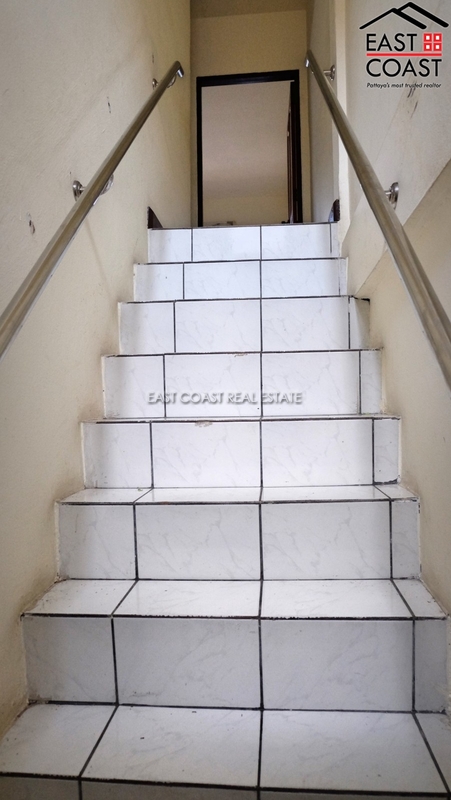 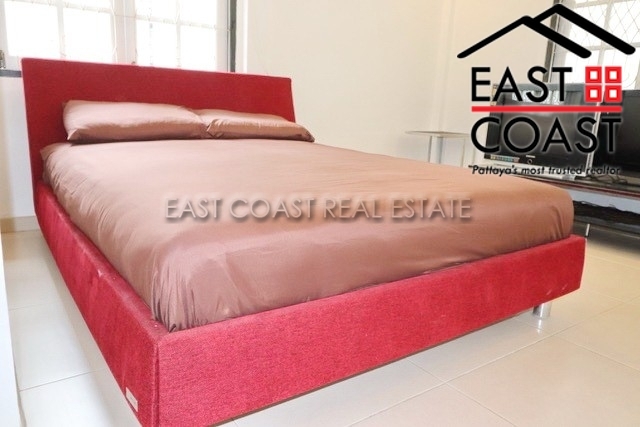 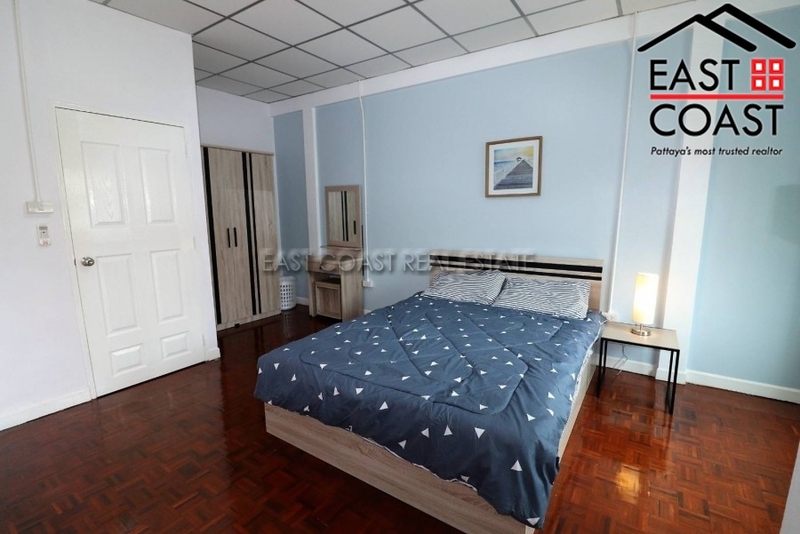 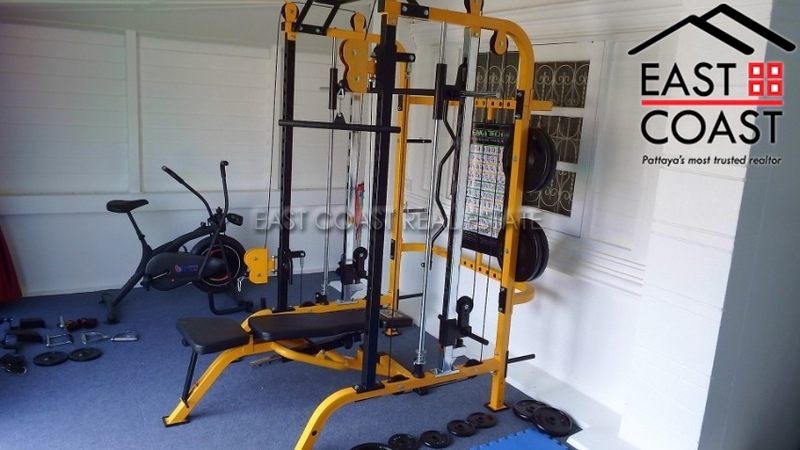 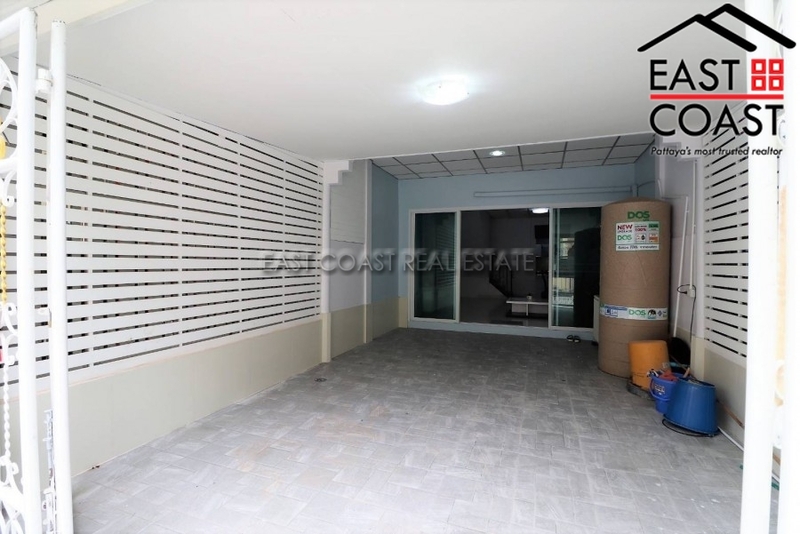 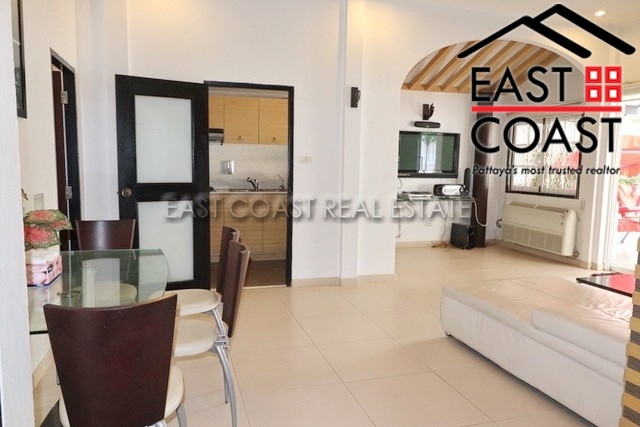 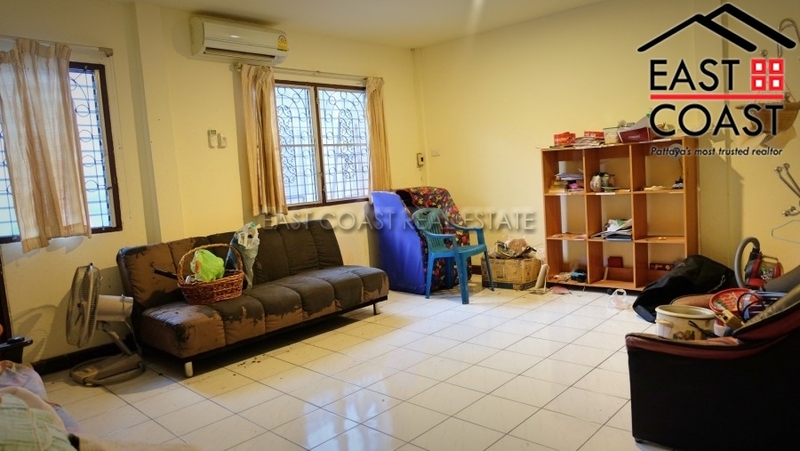 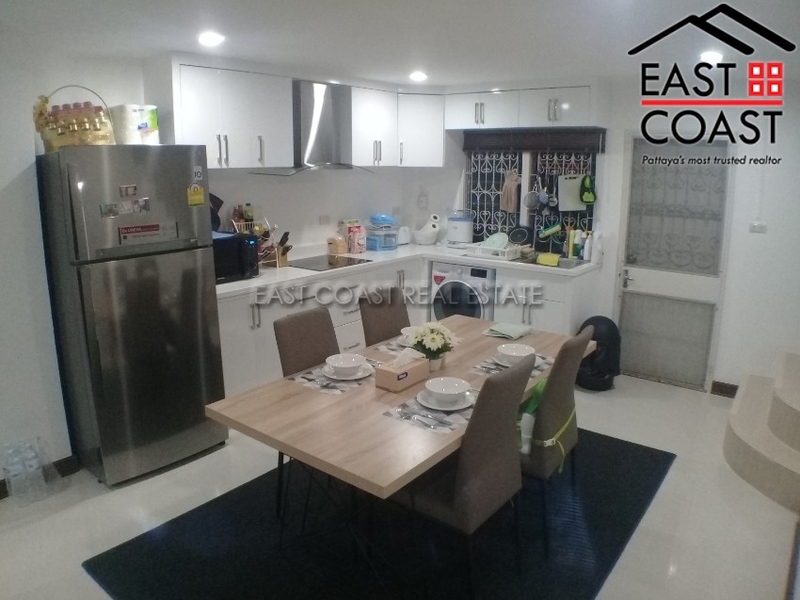 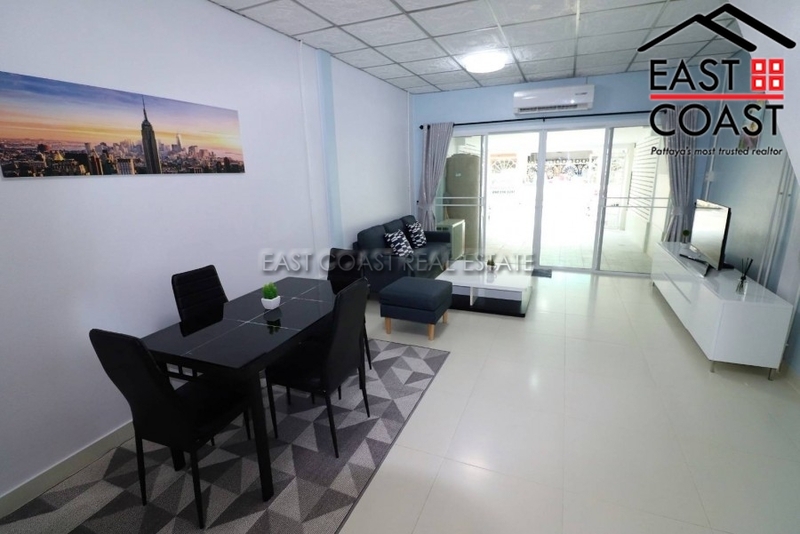 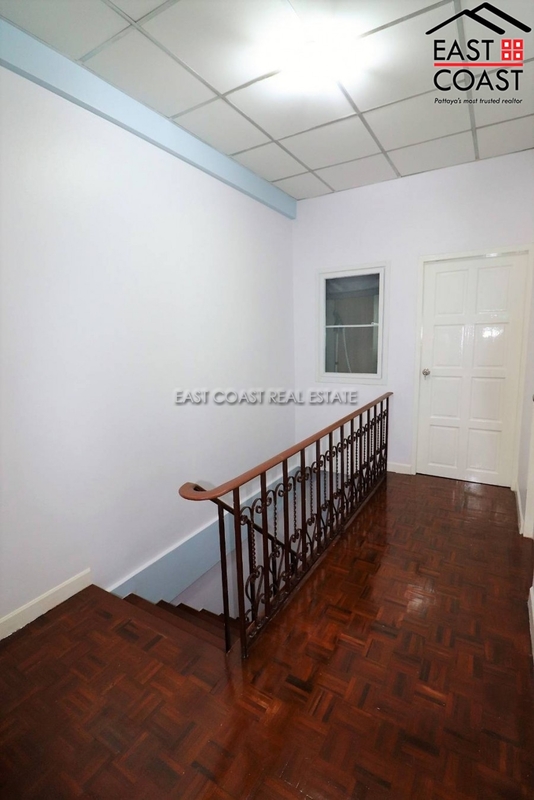 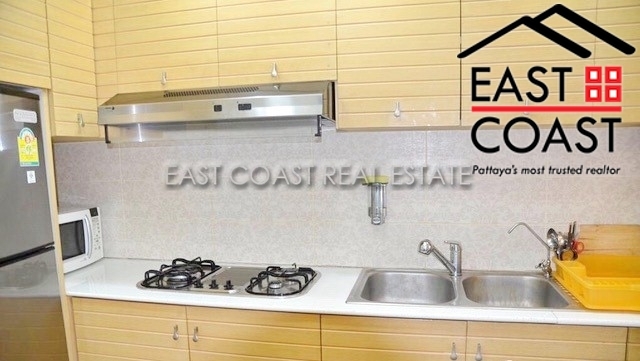 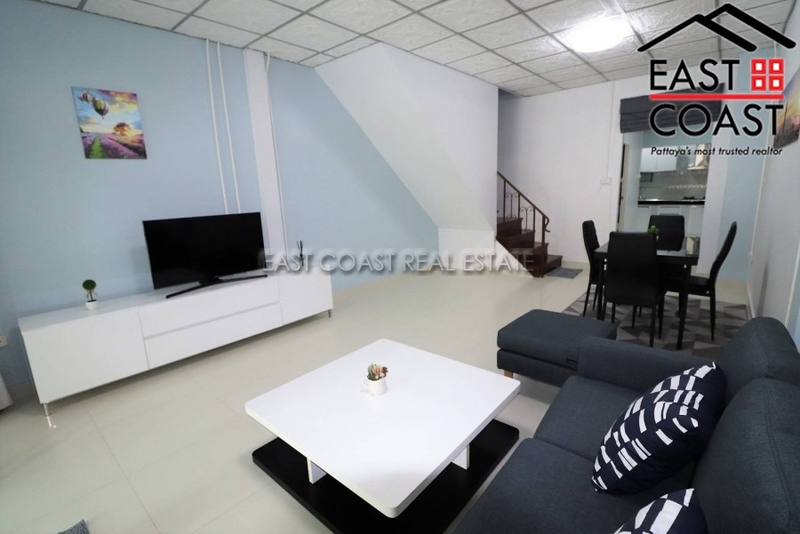 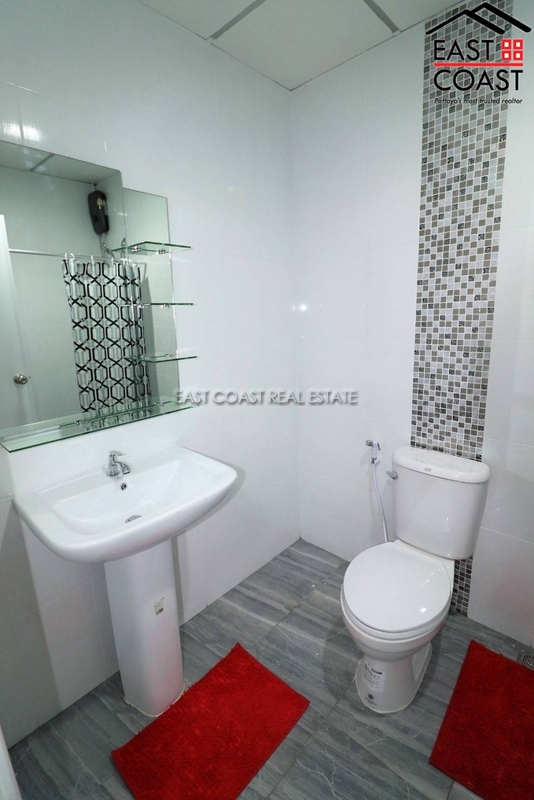 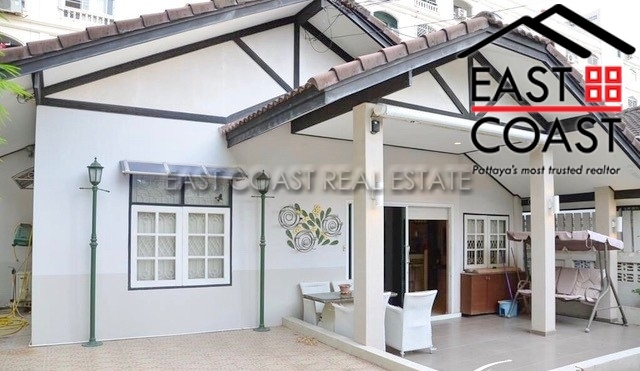 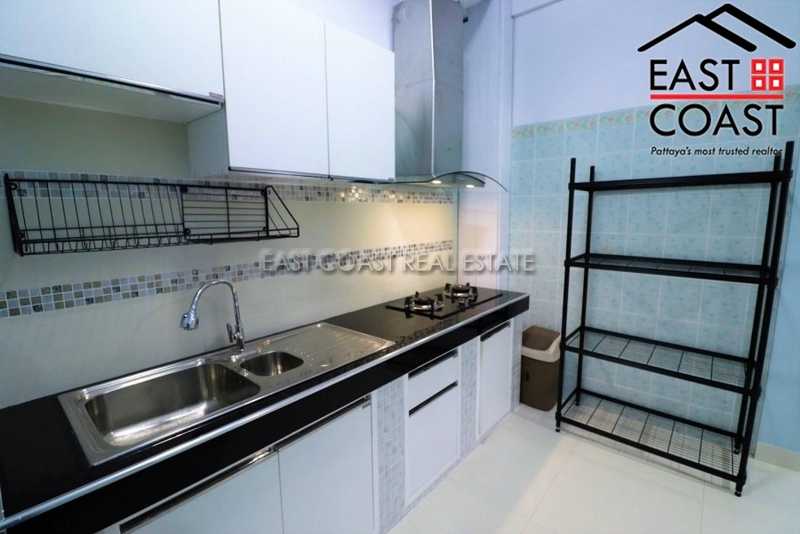 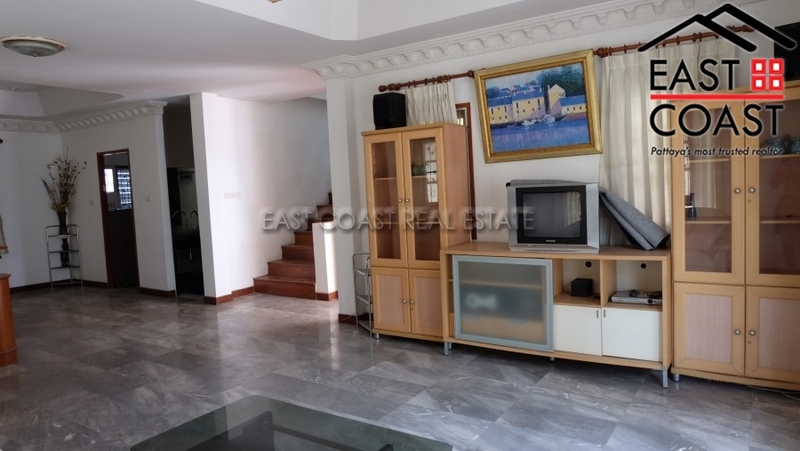 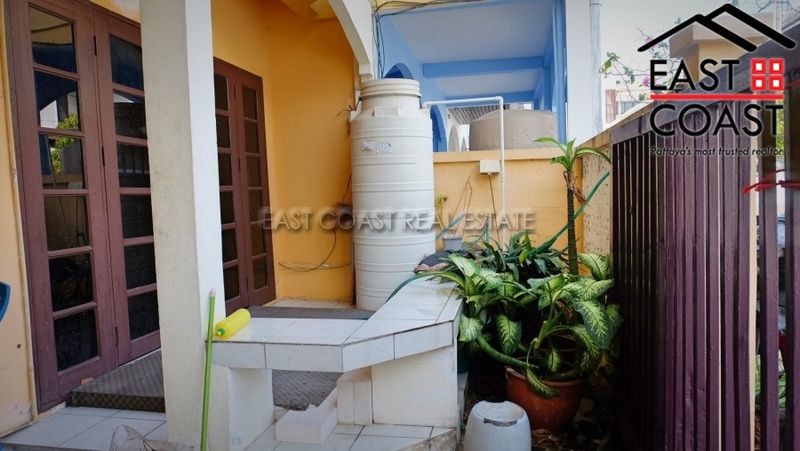 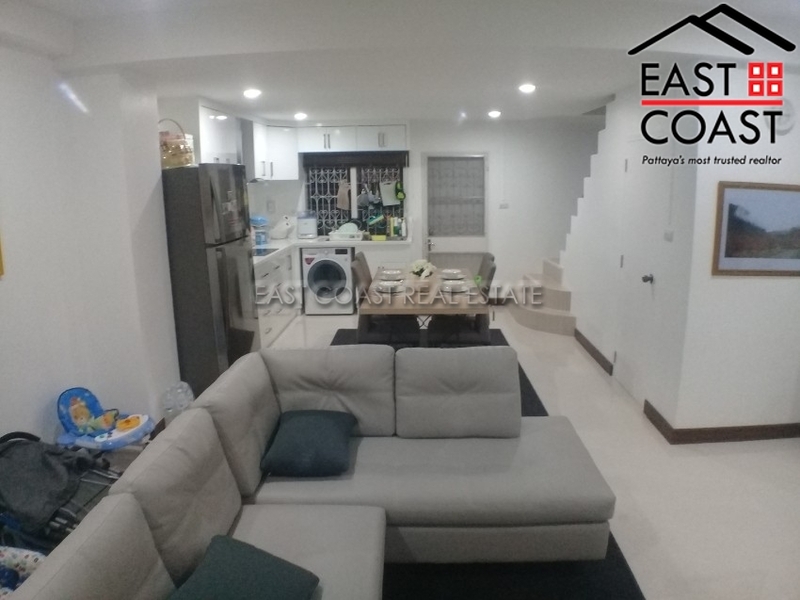 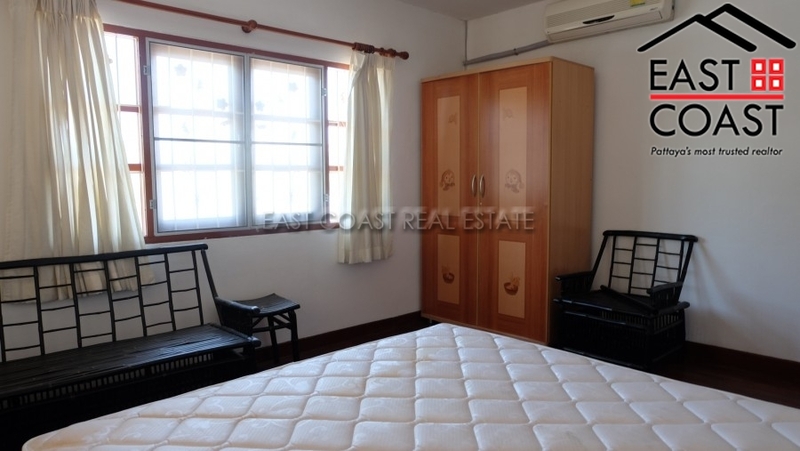 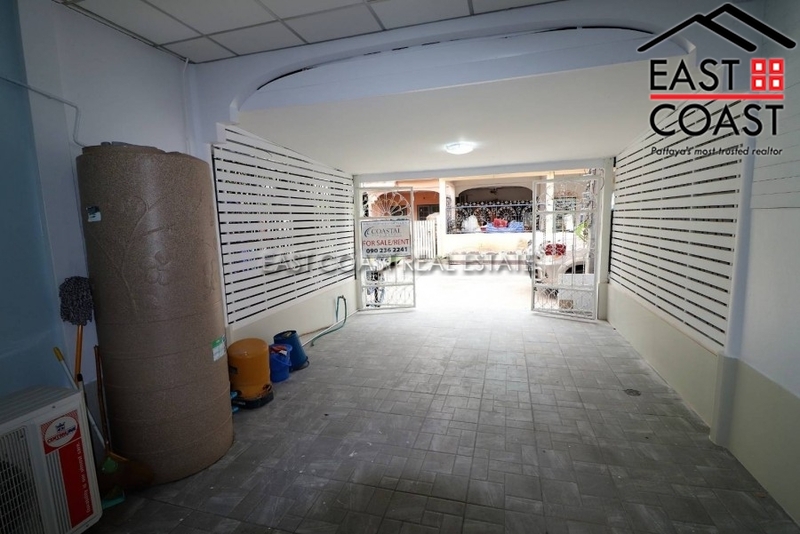 This townhouse is located in the city centre just off of Pattaya klang road and has easy access to shopping mall, restaurants and the main roads. 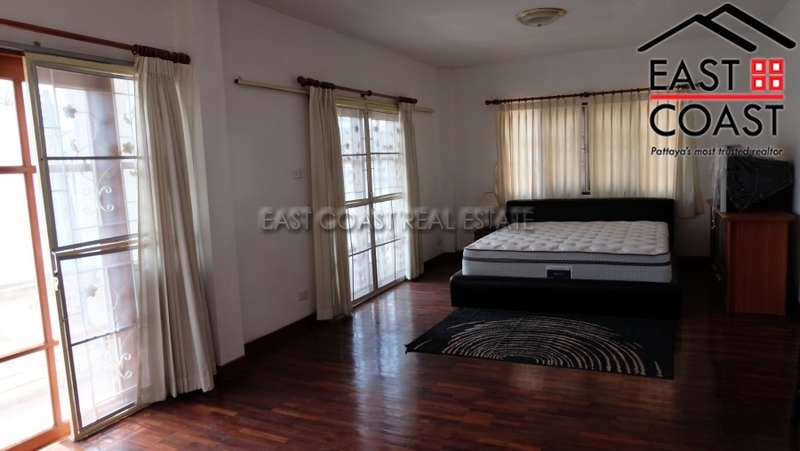 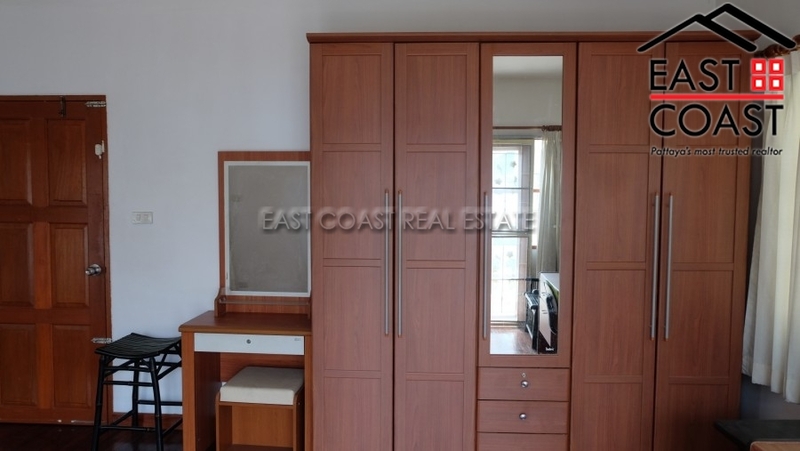 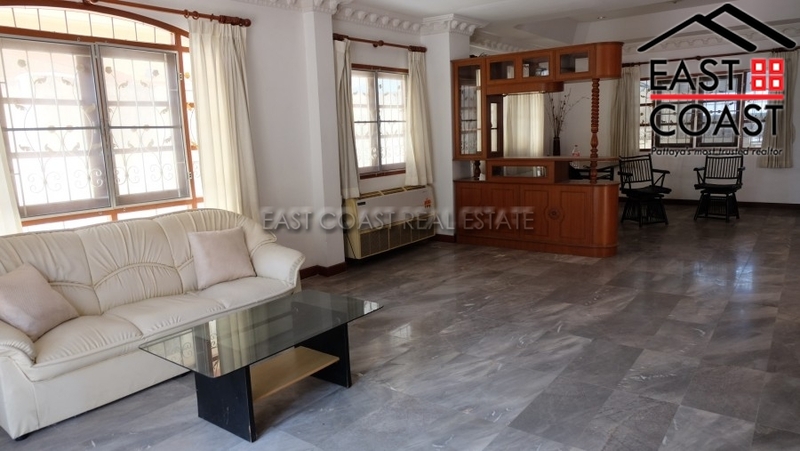 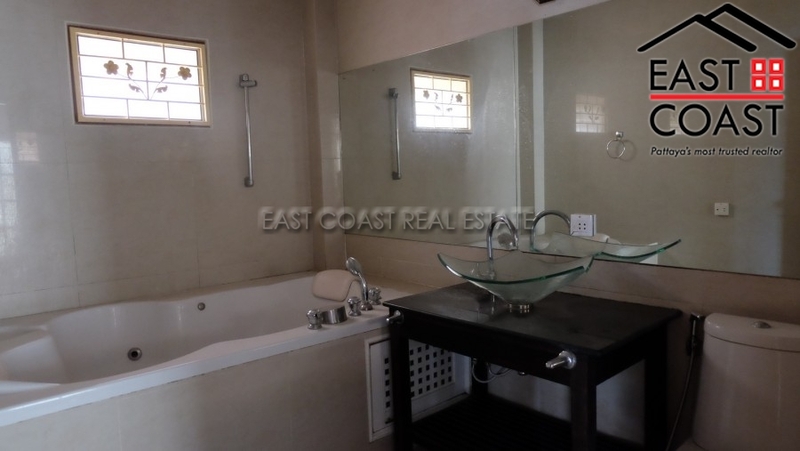 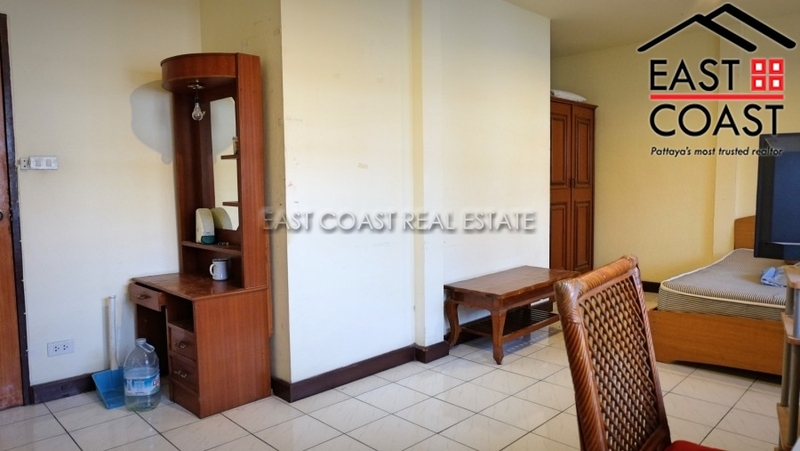 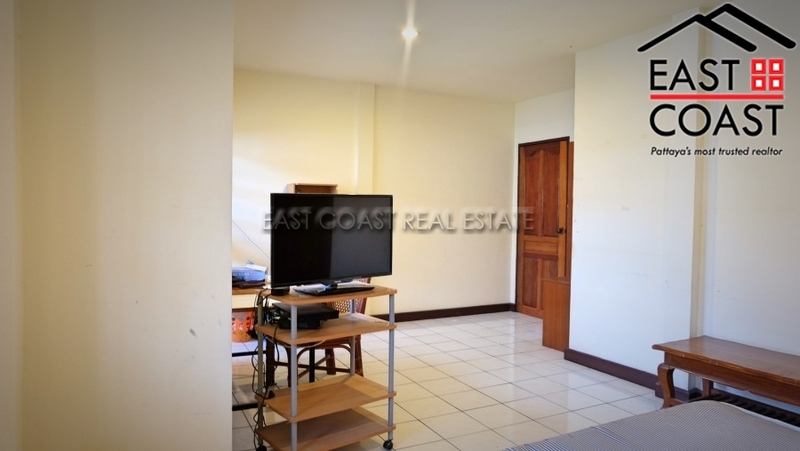 The property consists of 2 bedrooms and 3 bathroom. 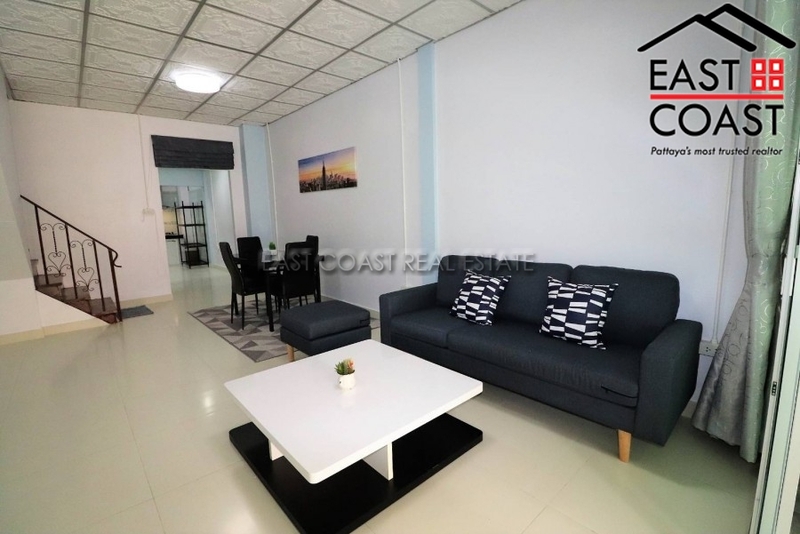 There is an open plan living area, This house is unfurnished so very convenient for those who want to decorate their own accommodation. 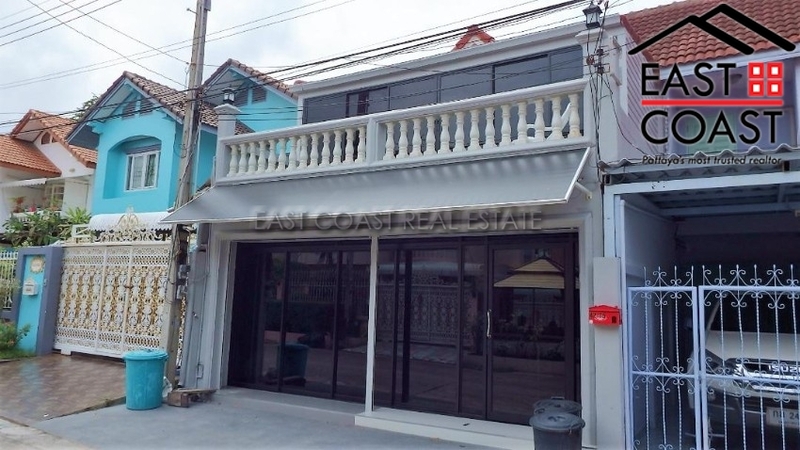 The title deed is held in a Thai name, and transfers will be split 50/50. 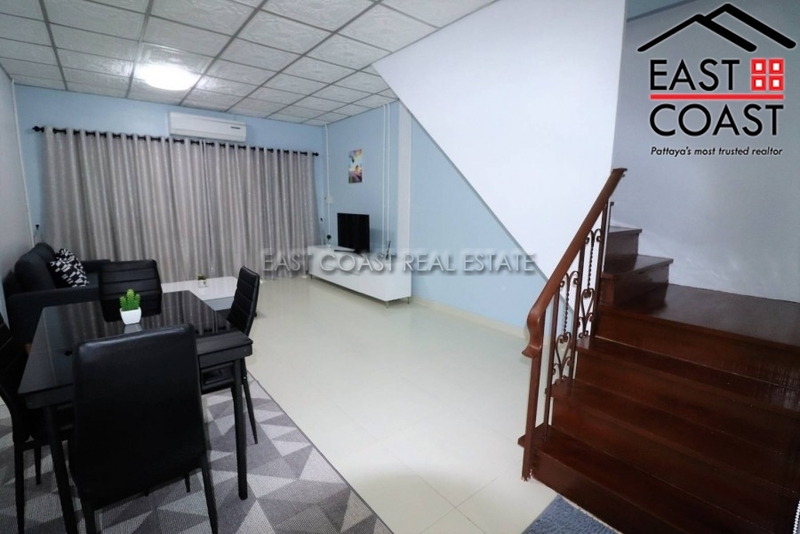 This townhouse is located in the city centre just off of Pattaya klang road and has easy access to shopping mall, restaurants and the main roads. 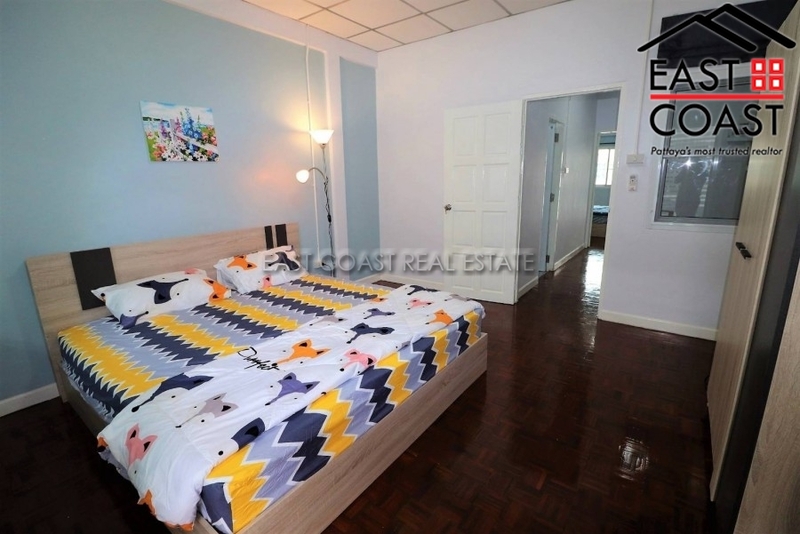 The property consists of 3 bedrooms and 1 bathroom. 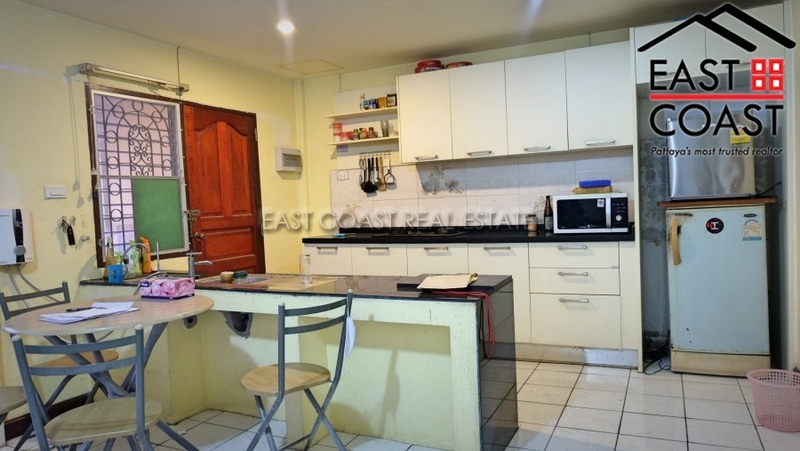 There is an open plan living area, European Kitchen and storage area, and off street parking. 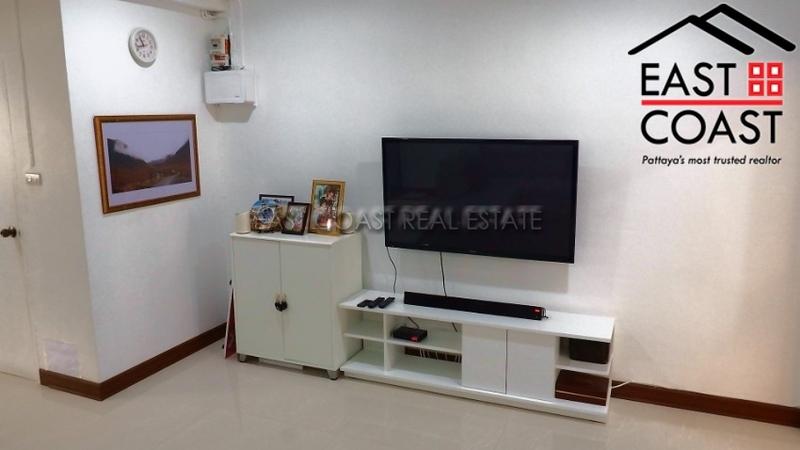 The property is sold to include everything. 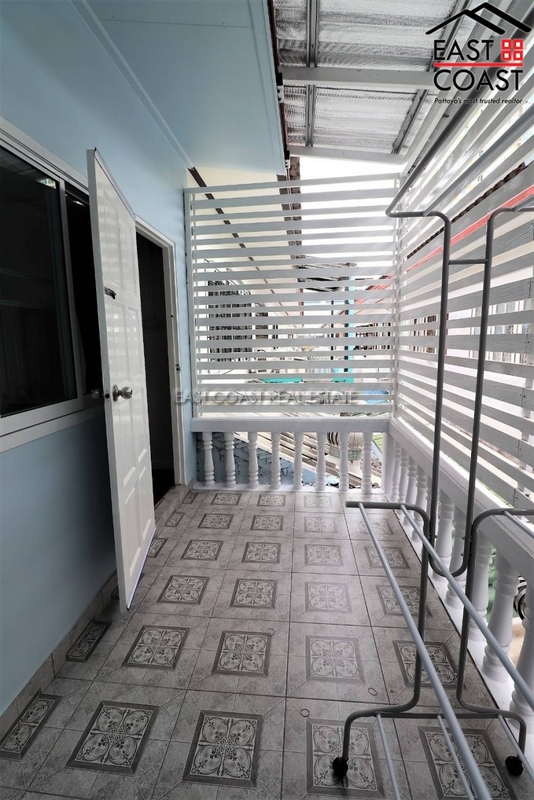 The title deed is held in a Thai name, and transfers will be split 50/50. 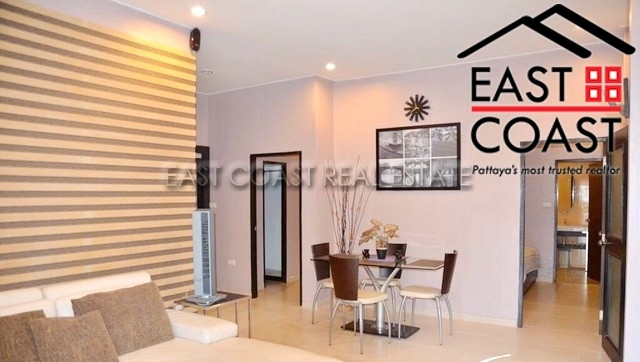 The Village is situated in the heart of Pattaya city. 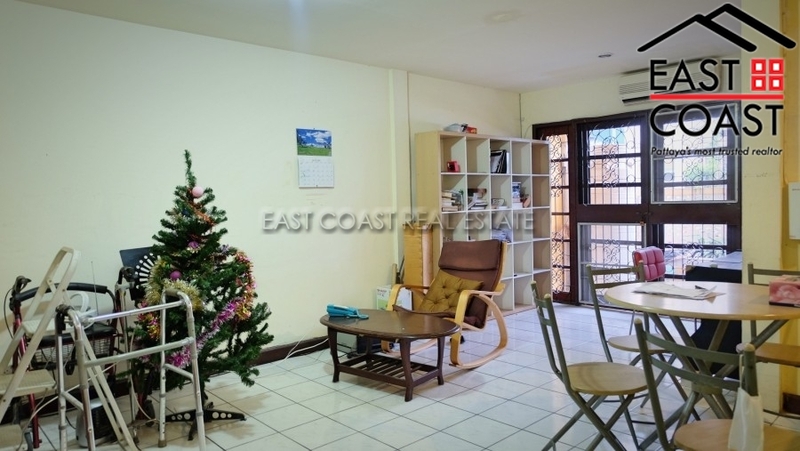 It is easy to access and only a few minutes walk to restaurants and shopping centers. 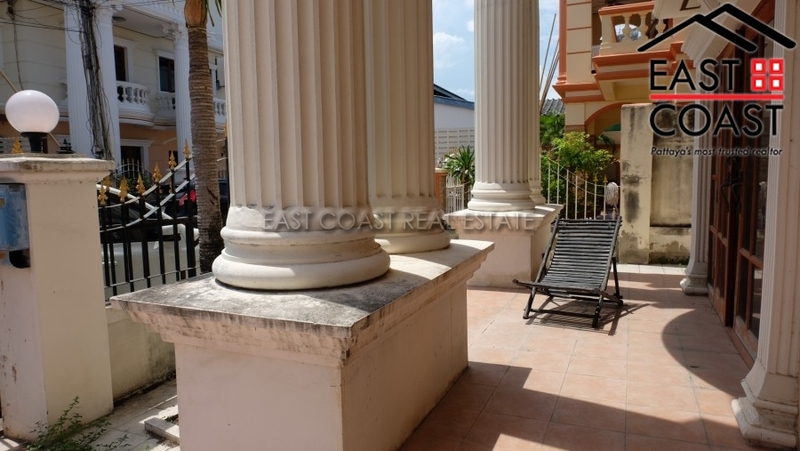 Also its not far from the beach at all. 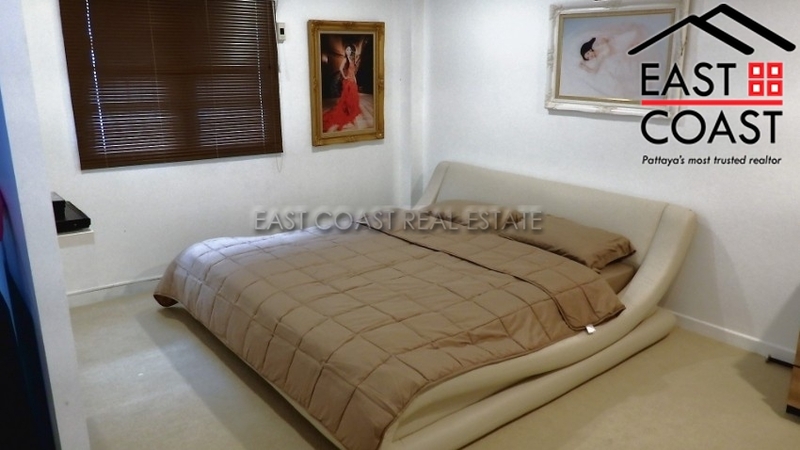 This property has 3 unique bedrooms and 2 bathrooms, which comes with the company ownership. 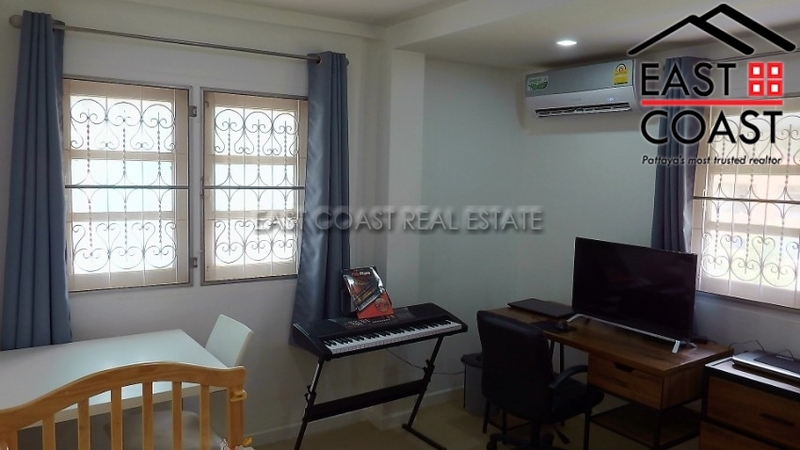 The house is fully air-conditioned and mostly furnished with a european kitchen, electric appliances and a washing machine. 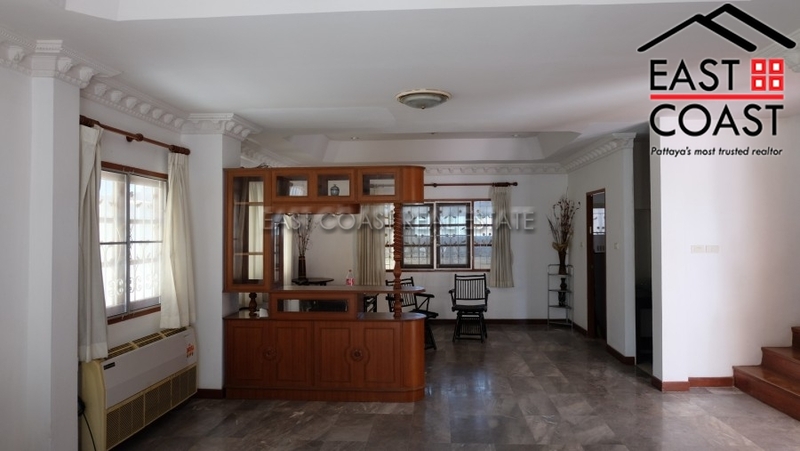 Private parking and a small gardening zone is included in this 84 sqm 2 story townhouse. 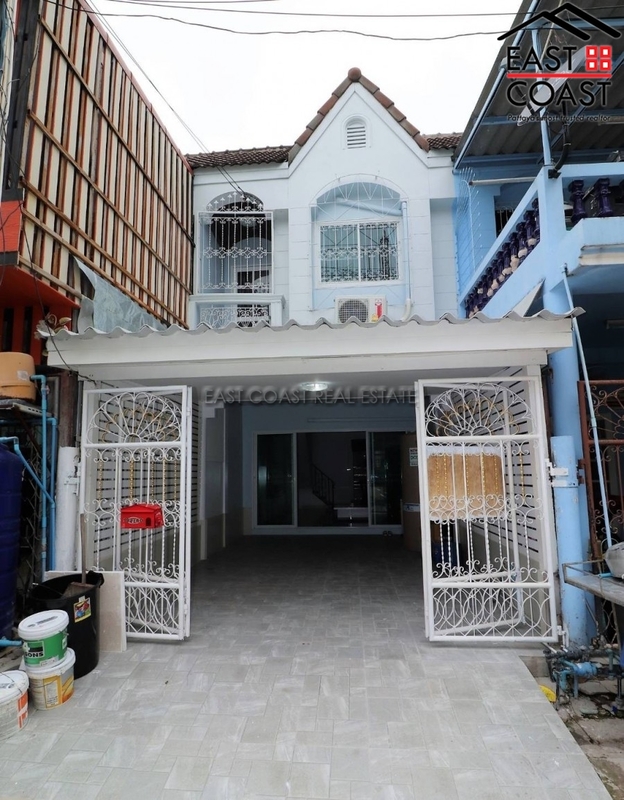 Sangchai Villa 2. 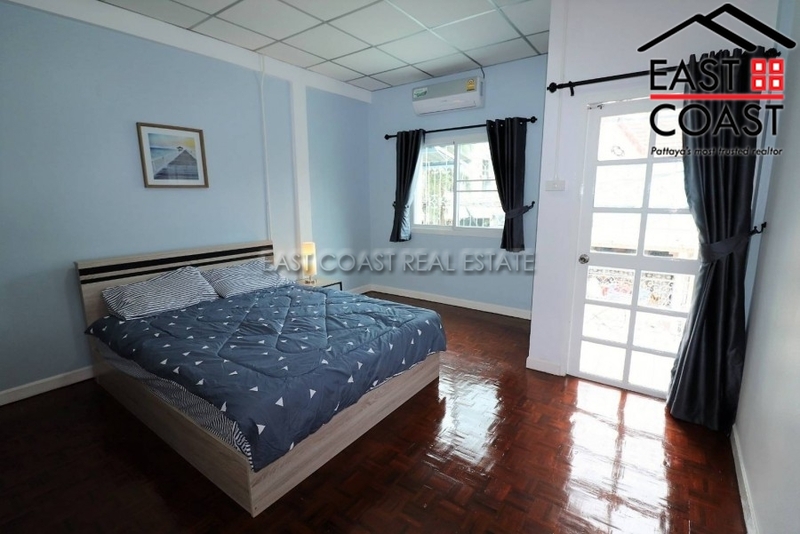 Located between Central Pattaya and Jomtien, with a walking distance to the Restaurants, shops, Market, 7 Eleven, Lotus Express, etc. 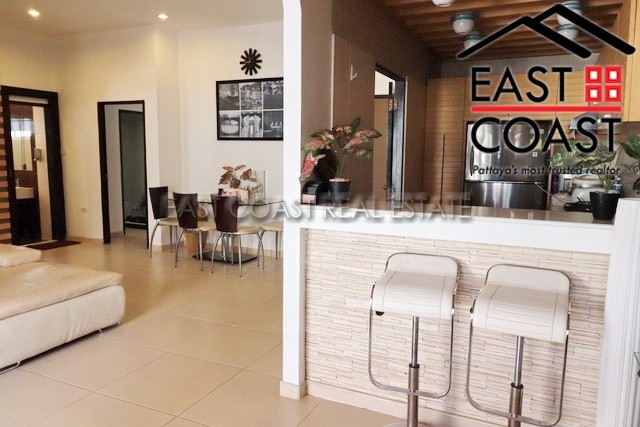 The property consists of 2 bedrooms and 1 bathroom with jacuzzi, There is an open plan living area, Eropean style kitchen and storage area. 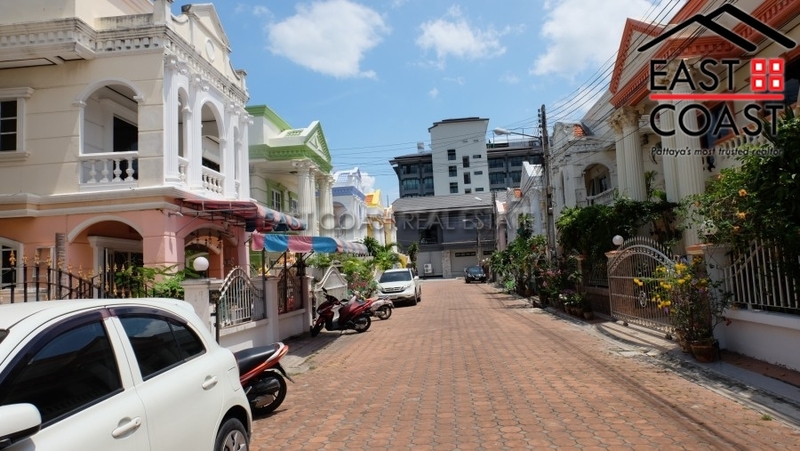 Off street parking available for a motorbike. 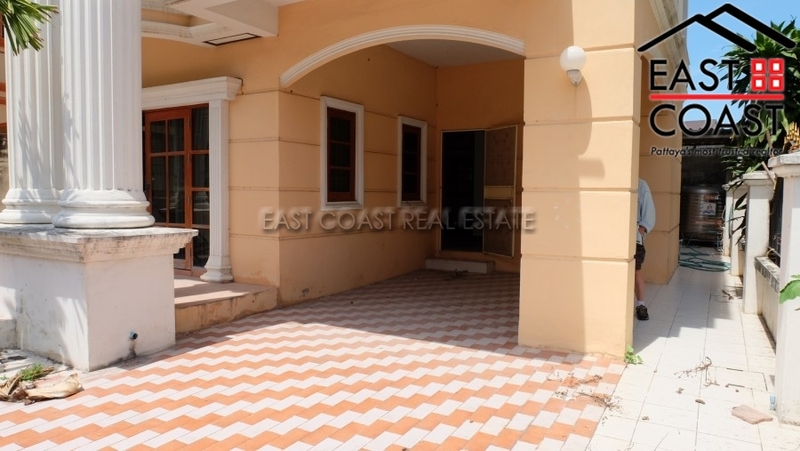 House will be sold fully furnished. 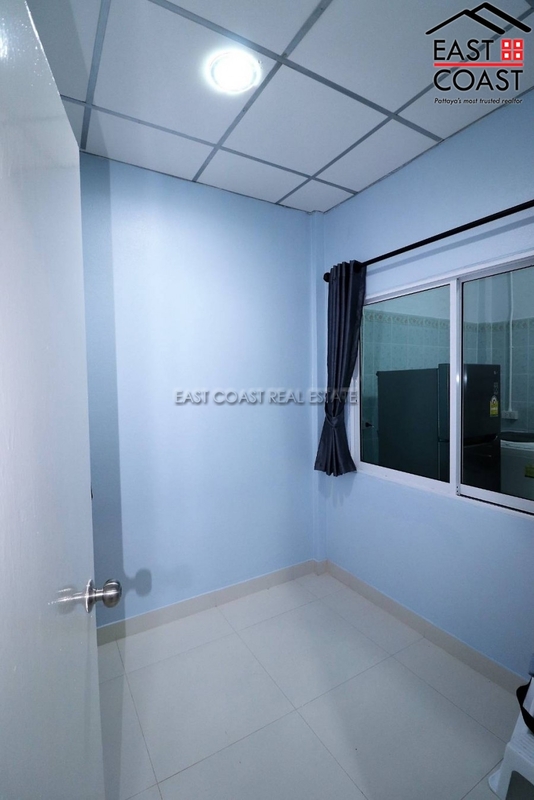 Title deed is currently held in a Thai Company. 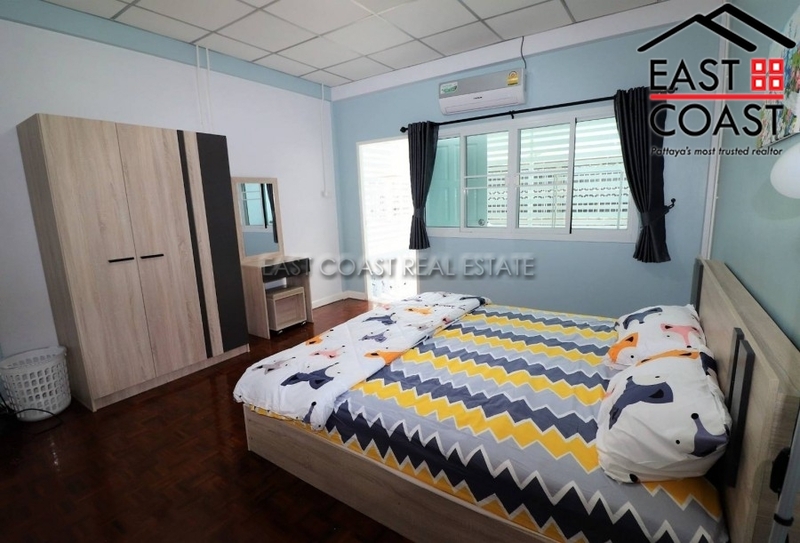 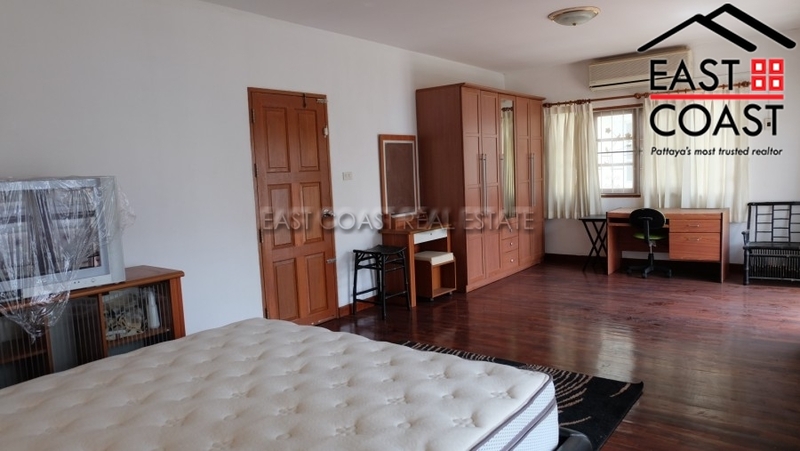 Aueng Fah 4 : Located in Jomtien Area with in 1km to Jomtien Beach and Sukhumvit Road. 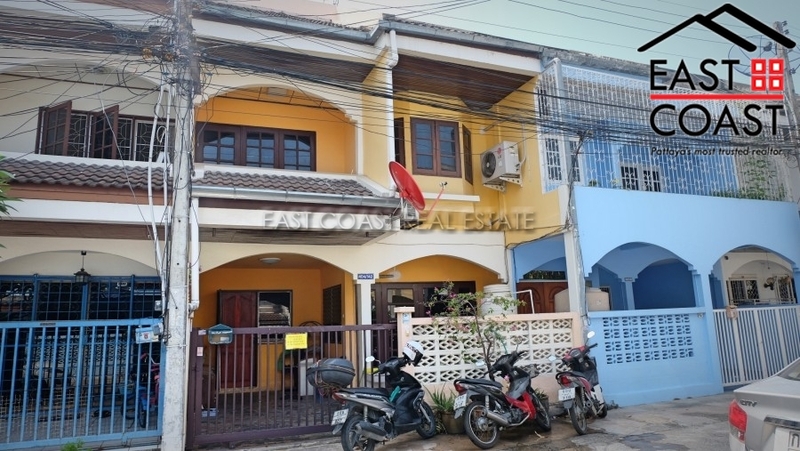 The house near by Aksorn Thepprasit School,Shopping center, supper market. 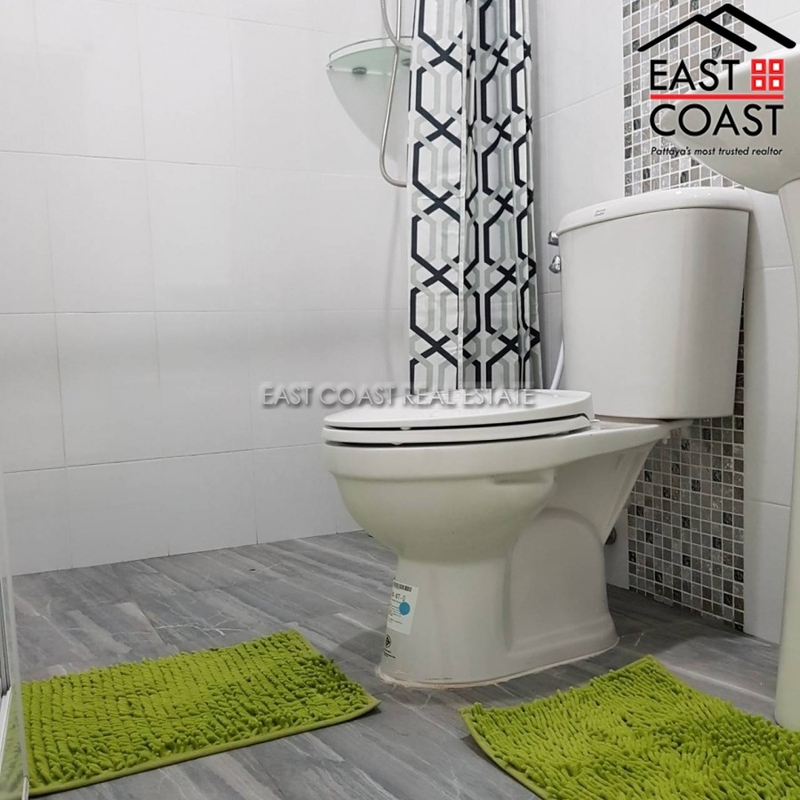 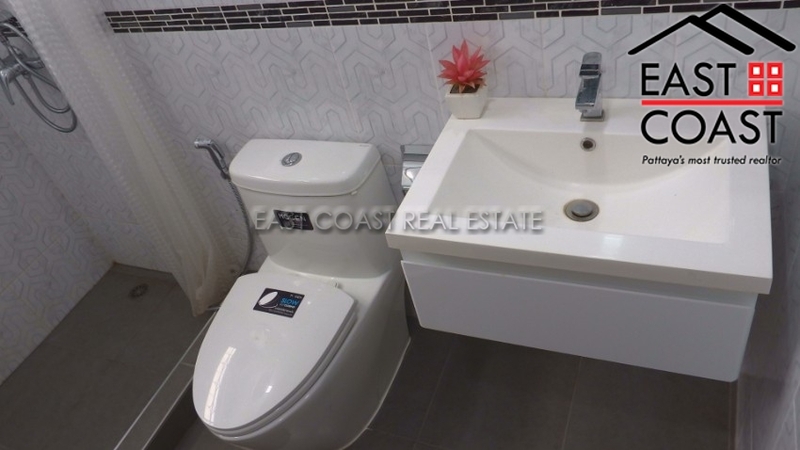 This 3 bedroom, 3 bathroom townhome is on 22.3 wah² the house will come fully furnished and fully air conditioned, European Kitchen. 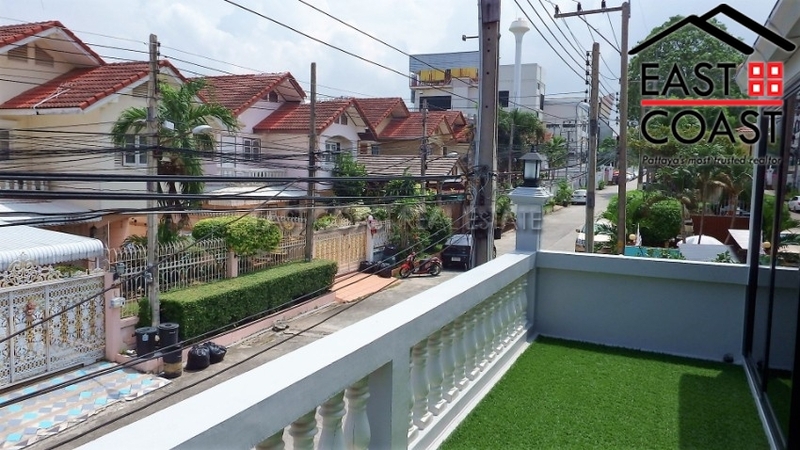 The townhouse is available for rent on a long term 12 month and sale in Thai name and tax/transfer fees are split 50/50 between buyer and seller. 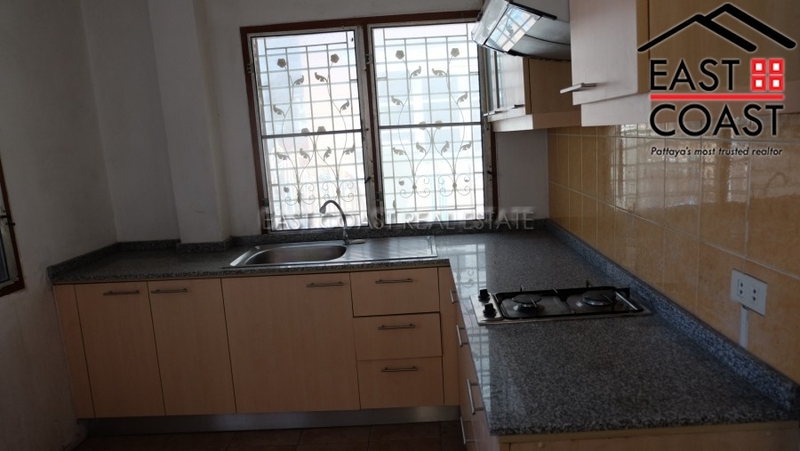 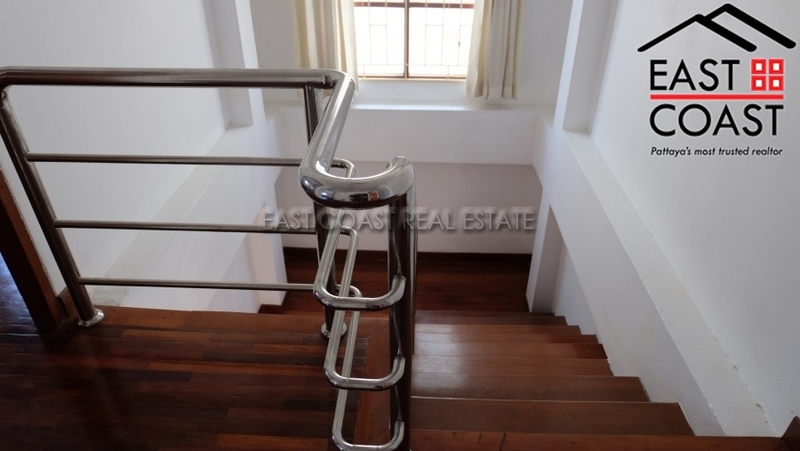 This townhouse is located in the city centre just off of 3rd road and has easy access to shops, restaurants and the main roads. 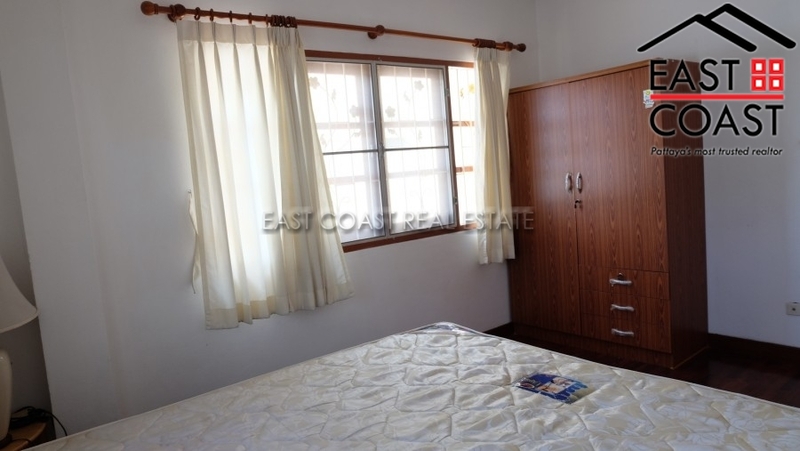 The property consists of 2 bedrooms and 1 bathroom. 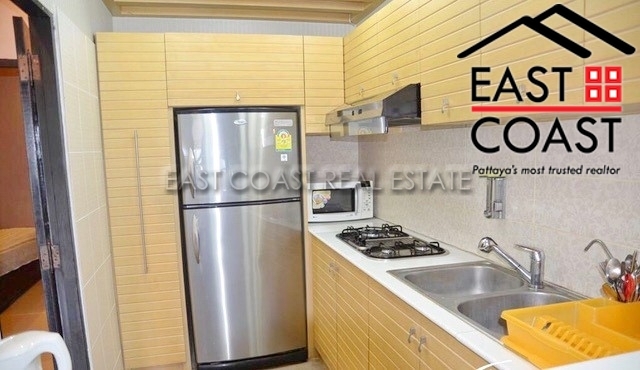 There is an open plan living area, Thai style kitchen and storage area. 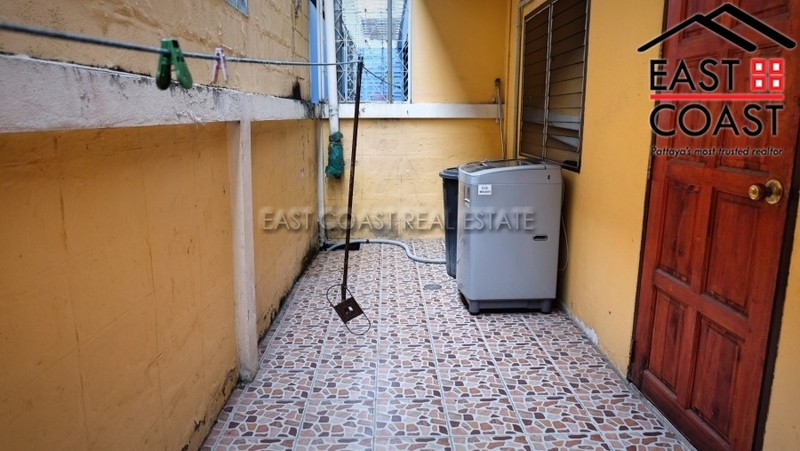 Off street parking available for a motorbike. 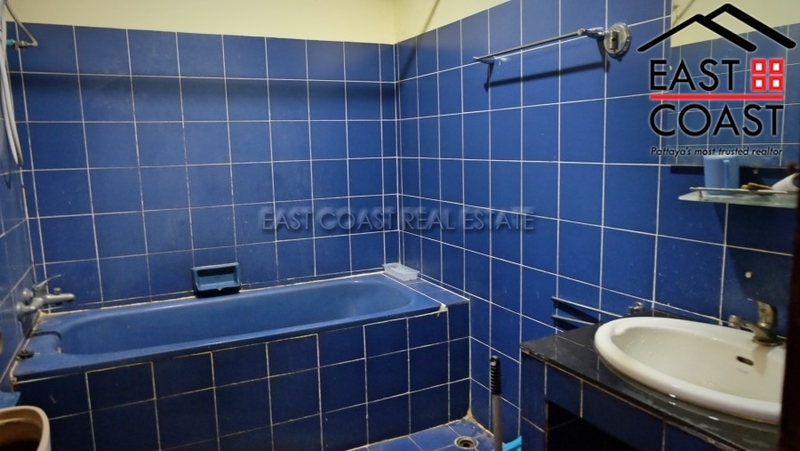 The property is sold to include everything. 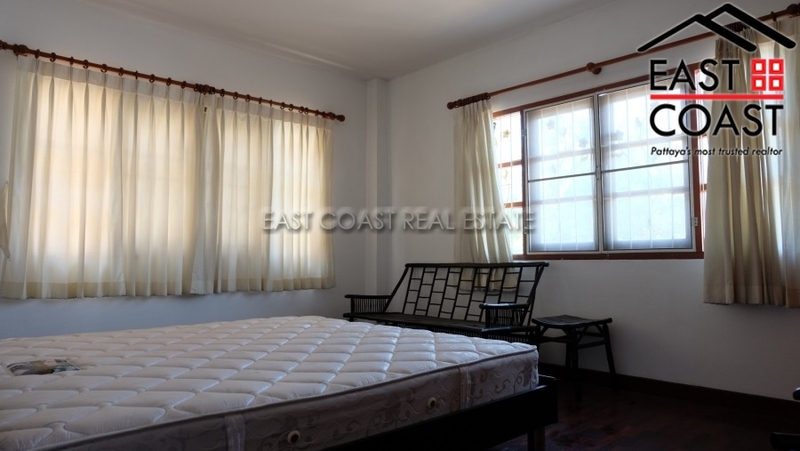 The title deed is held in a Thai name, and transfers will be split 50/50. 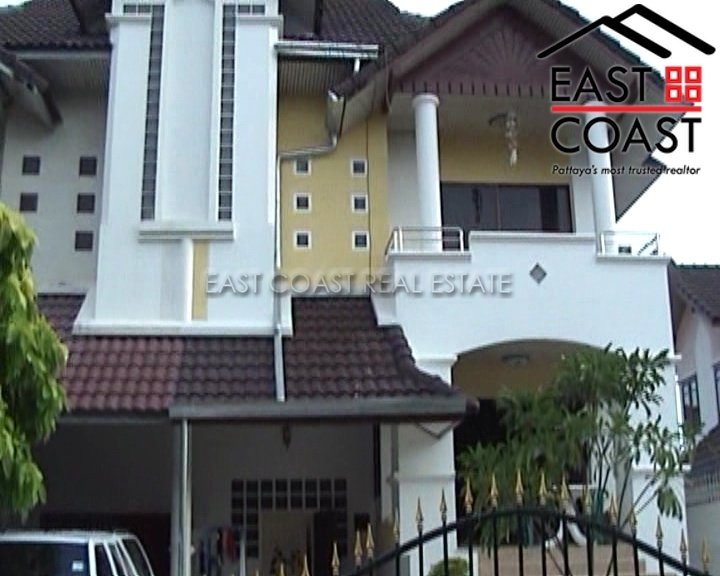 Also availabe for rent for minimum 12 month lease. 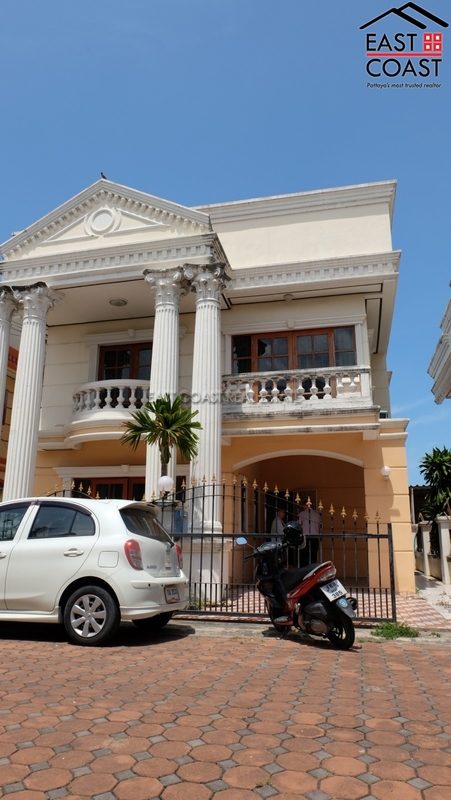 Suksabai Villa. 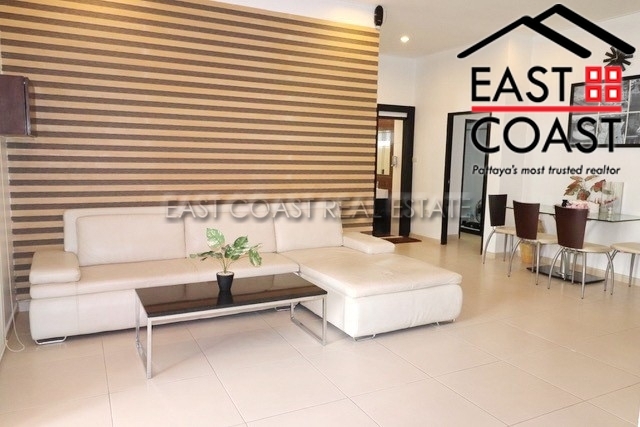 Located between Central Pattaya and Jomtien, with a walking distance to the Restaurants, shops, 7 Eleven, Lotus Express, etc. 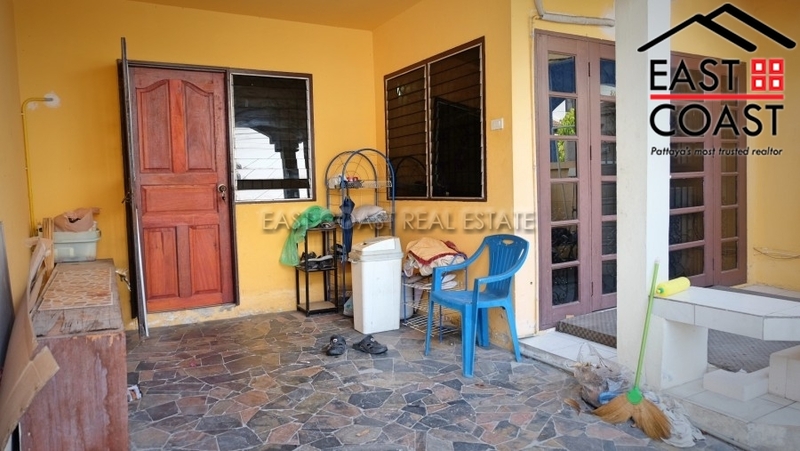 House will be rented/sold partially furnished. 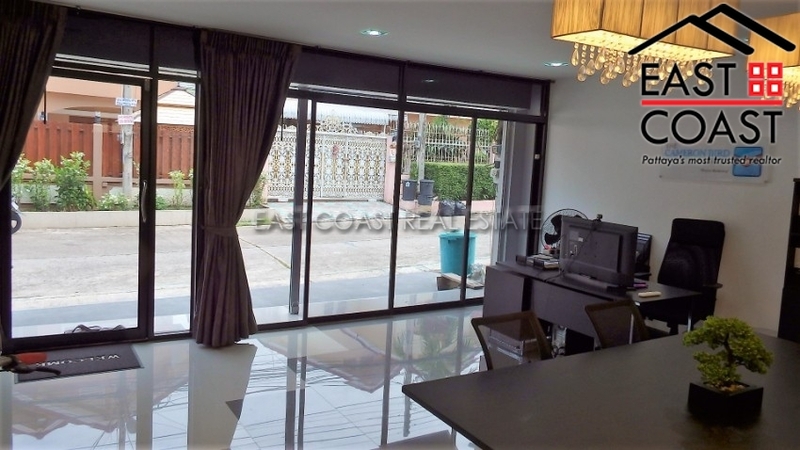 This house can be rented at 20,000 Baht/month with a minimum of 12 month contract. 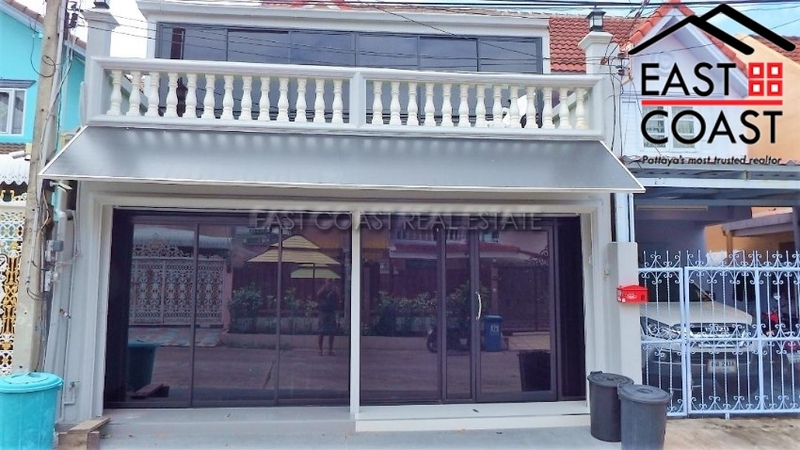 Title deed is currently held in a Thai Company, which will not be SOLD with the house. 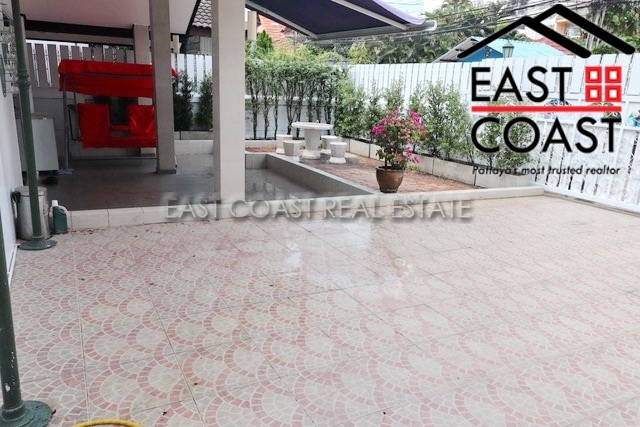 The buyer and seller will share the taxes and transfers 50/50 instead.